Ready to put your legal skills to work for the public good? 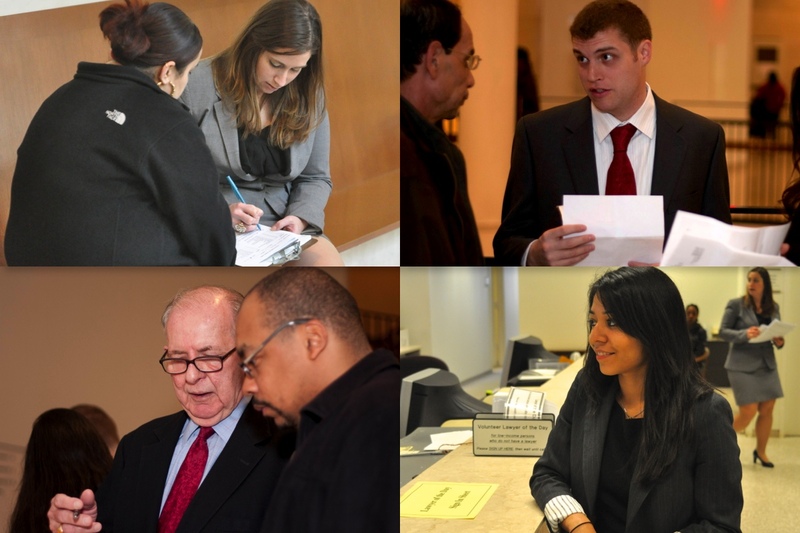 Check out our extensive listing of pro bono opportunities. For access to all the site's resources, including listservs for pro bono advocates, become a member of MassProBono. Please visit our Pro Bono Opportunities Guide for a directory of organizations offering pro bono experiences. Click here to look for a pro bono project. Click here to look for a pro bono case. Visit our Trainings Calendar to find upcoming training events to support and enrich your pro bono practice.